दीप एक जलता रहे / Poems for Diwali ! 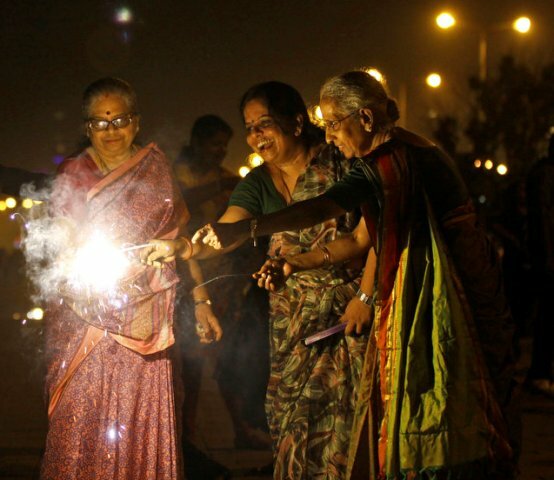 Posted: November 13, 2012 | Author: Zócalo Poets | Filed under: English, Hindi |Comments Off on दीप एक जलता रहे / Poems for Diwali ! “Jatan” sabhi ko subh Diwali. We praise you on this day! Bless us all with your boons! Only through You will we reach our destination!